Naples Cay Naples Fl is a 33 acre, beachfront high rise community of multiple high rise buildings nestled between Pelican Bay and Park Shore. The Naples Cay beach community features 850 feet of glorious, sun-kissed beach and more than a mile of frontage on Clam Bay, striking views from expansive terraces plus tennis courts, swimming pools and boardwalk access to the Gulf of Mexico. The Club at Naples Cay facility features fully equipped exercise rooms, steam rooms and sauna which are shared by multiple buildings. Naples Cay Florida is located in the Seagate neighborhood and is within walking distance of the Artis Naples, Waterside Shops and the Shops at The Village on Venetian Bay. Equity Sound Development Group began development in the mid 80's with the first building, Westshore at Naples Cay, completed in 1988. Club at Naples Cay and Beach House at Naples Cay were completed in 1990. Shortly after, Seapoint at Naples Cay was built in 1991. Resort Development acquired the remaining interest and developed Baypointe at Naples Cay which was completed in 1996 before selling the remaining parcel of property to WCI where The Seasons at Naples Cay sits today (completed in 2002). 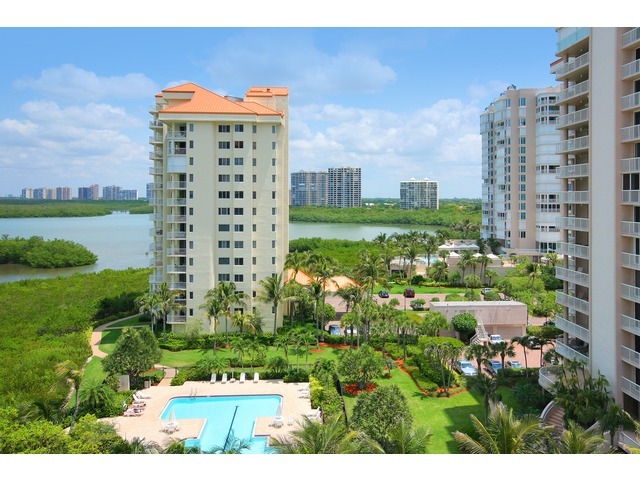 To view specific information about Naples Cay condominiums, click below. 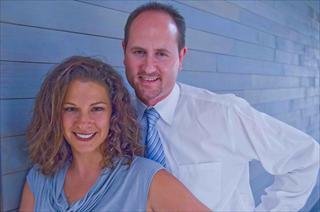 Looking for a Naples Cay real estate agent? Want to search like a Naples Cay realtor? Join our Free Naples Cay Condos For Sale Email Service to be notified of Naples Cay Open Houses or when Brand New Naples Cay condos hit the Naples Cay real estate market!